OnePack is a backpack built for modern life. It’s compact, lightweight and designed with specialized compartments for school, business or travel. 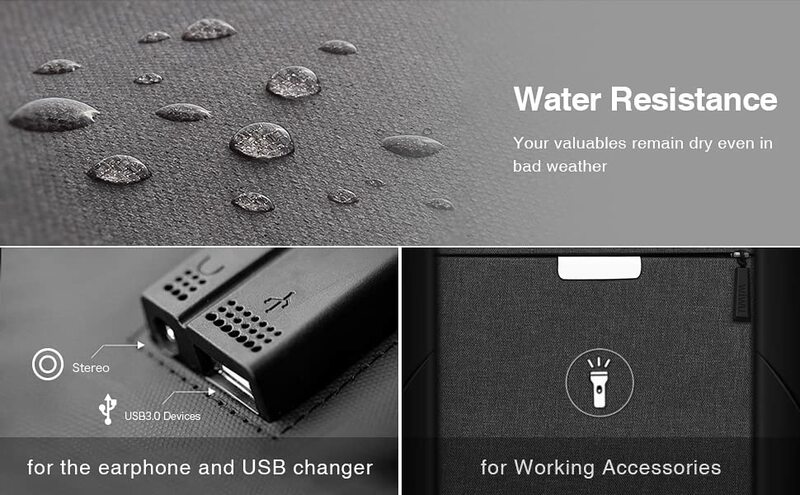 Its contemporary styling is cool as well as functional, with integrated USB and headphone ports to connect and protect your essential mobile devices. 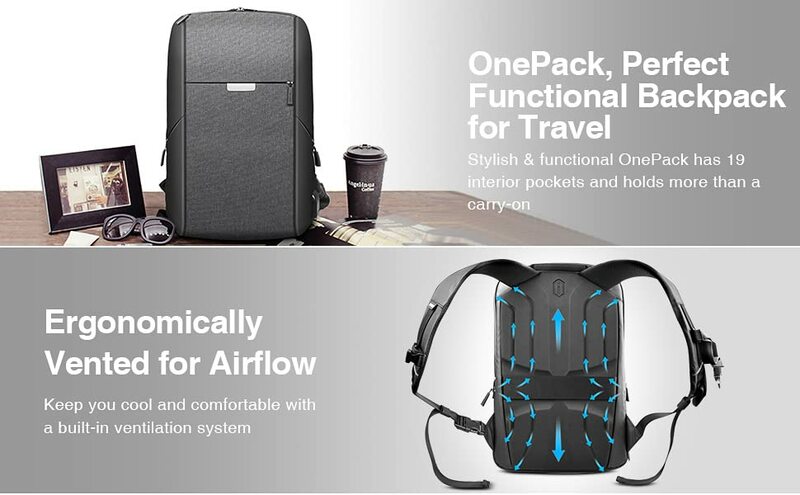 The OnePack is made for active, connected lifestyles and is the perfect all-in-one backpack for daily use. --TSA friendly:The laptop computer compartment with Scan Smart lay-flat technology keep your computer safe while passing through airport security.